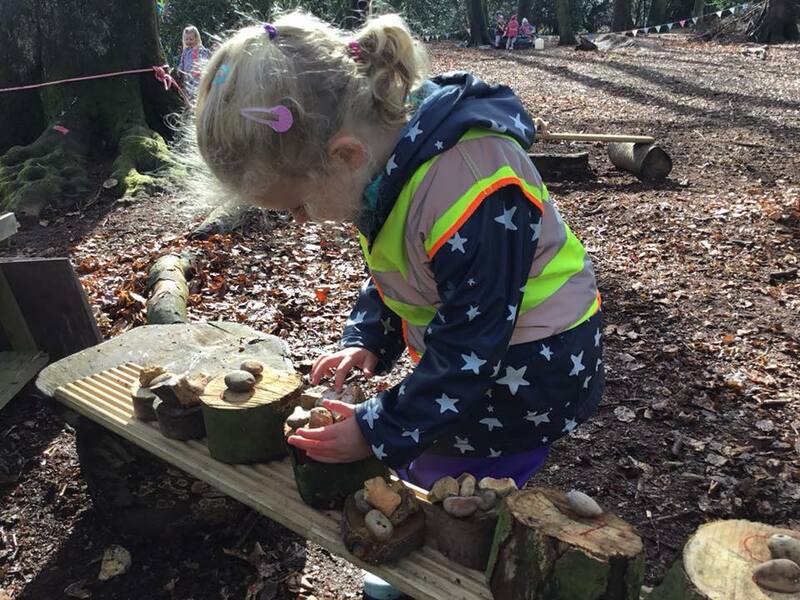 We are an Ofstead outstanding nursery located in Beacons eld, providing a safe, secure and fun learning environment for children aged 18 months to 5 years. 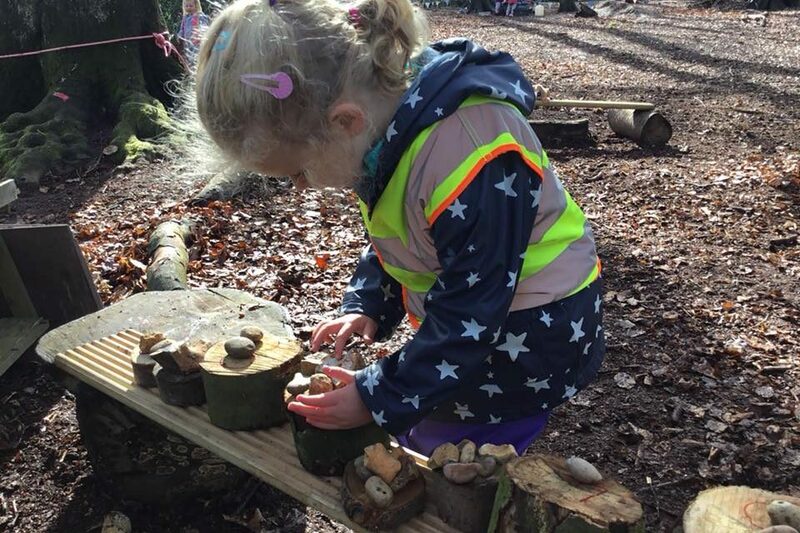 Through our Forest School and Farm days, your child can connect with nature through a range of engaging, motivating and achievable tasks and gain skills of independence, self-esteem and confidence. 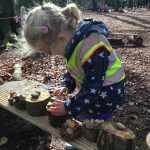 Our children are at the centre of all we do at Squirrels.We focus on providing the optimum environment for their nourishment and growth, allowing them to feel unique and valued, fostering a life-long love of learning. 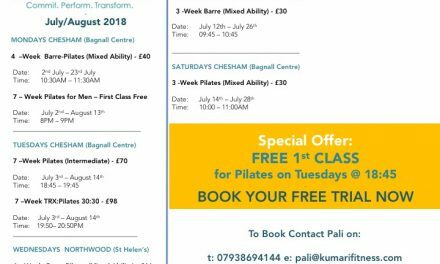 Dee Dee’s Dinky’s Ballet Enrolling For 2018!